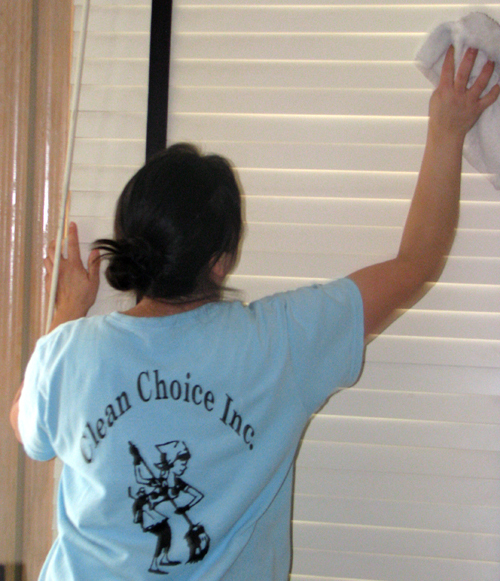 Clean Choice is one of the most experienced cleaning services in the entire Northern Illinois and Southern Wisconsin area! 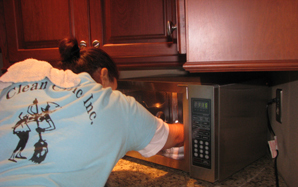 We are an individually owned and operated cleaning service that has serviced the Rockford area for over 14 years. Our reputation is second to none! Each and every job that we complete (large or small) is our most important! We pay very close attention to detail and ensure that our customers can rely on us to do the best job each and every visit. Please contact us for more information!